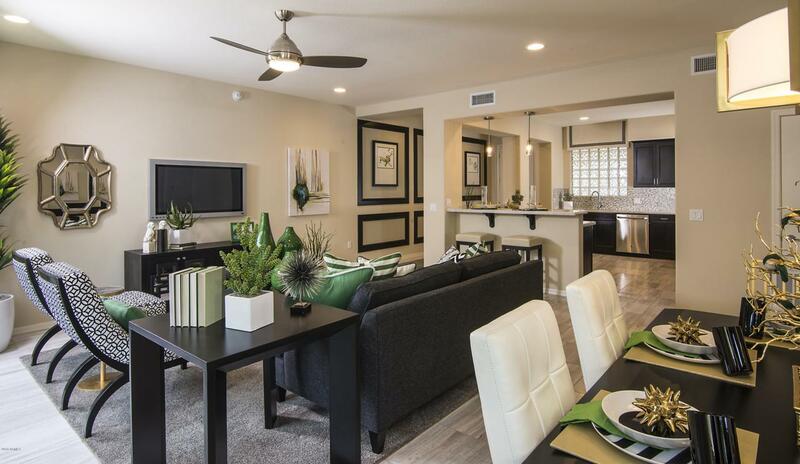 Enjoy the lock and leave lifestyle of single level condominium living at Monterey Ridge! 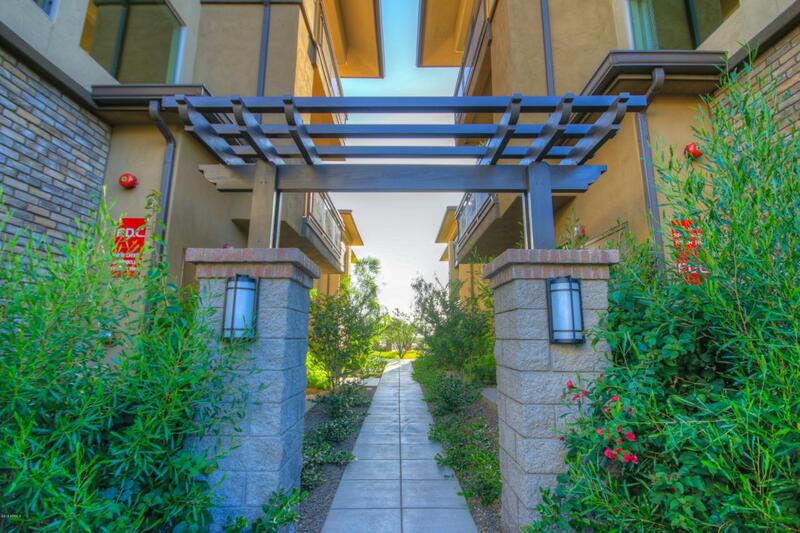 Walking distance or a short drive to the area's finest restaurants and shopping. 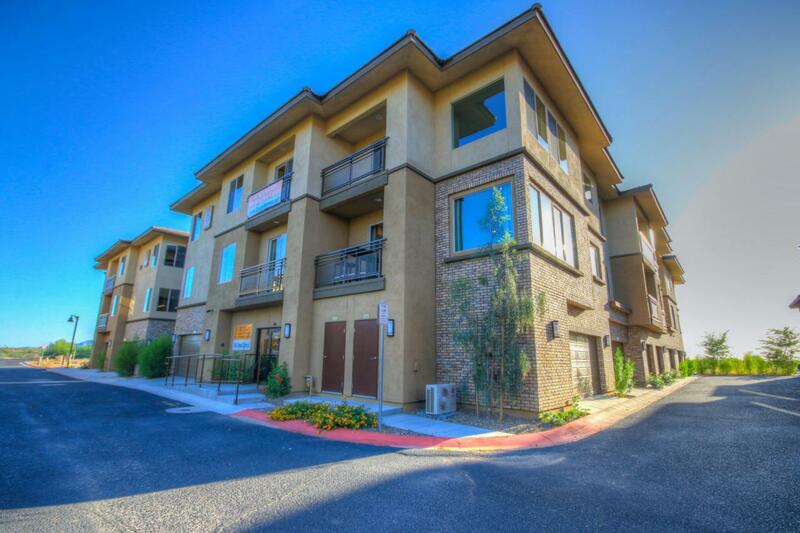 The community is gated and features a community swimming pool, spa, Ramada's, and BBQ's. An elevator in each 9 plex building provides easy access from the 2-car garage to your front door! Note - unit is under construction. 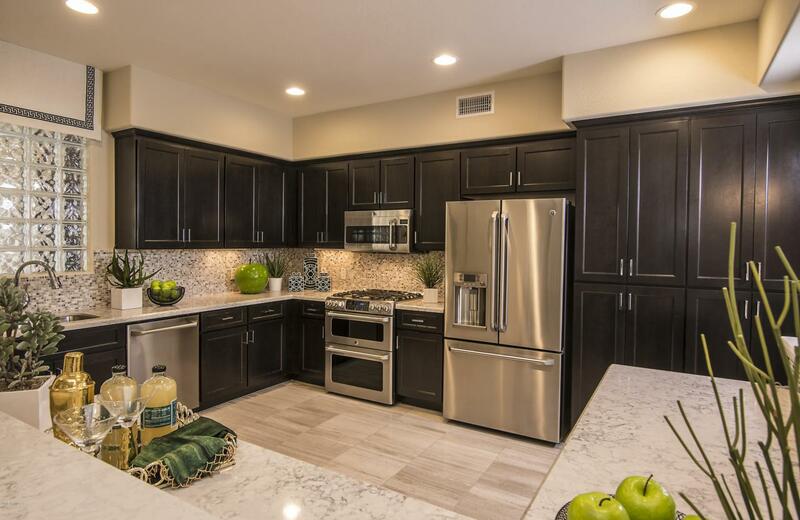 Interior photos shown are model home plan five.